After a tiring four-month long wait, Apple’s most powerful all-in-one computer the “iMac Pro” was launched in the U.S yesterday. We had since been contemplating whether Apple will bring its souped-up computer to India. Well, Apple has now put an end to our queries with an affirmative, saying that iMac Pro will be available for purchase in the country very soon. However, the official iMac Pro listing on Apple’s India website suggests that the company may only be planning to launch the base model in the country. There is currently no way to confirm the same, but it is also possible that the Cupertino giant will kick-off the sales with the base model and launch the better, more powerful variants of iMac Pro sometime later. As for the base model of the iMac Pro, let’s take a quick look at what Apple has to offer us with its most souped-up all-in-one computer. 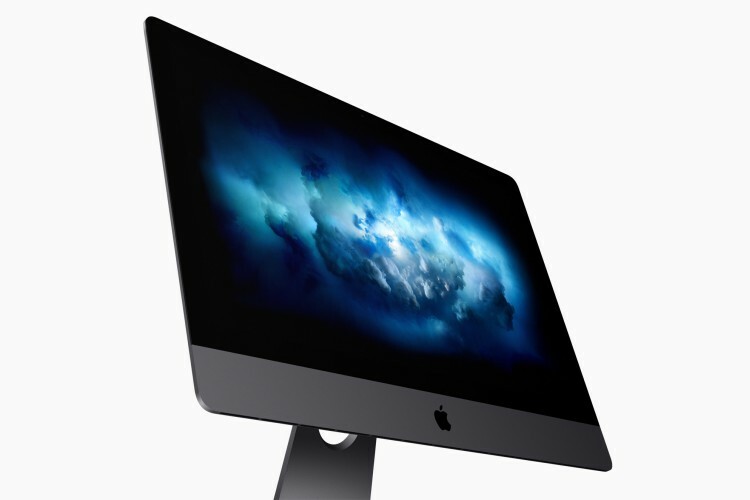 You get a ‘space gray’ variant of the original iMac, featuring a 27-inch Retina 5K display that boasts of a wide-color gamut and 500 nits of brightness. It’s powered by an 8-core Intel Xeon W processor, which can be clocked up to 4.5GHz with Turbo Boost, coupled with 32GB of 2666MHz DDR4 ECC RAM, 8GB Radeon Pro Vega 56 graphics memory and 1TB of SSD storage. If your work demands a lot of processing power and heavy graphics use, then the decision to buy the iMac Pro should be a no-brainer. However, Apple has set the retail price for the base model of the iMac Pro in India at a whopping ₹4,15,000, whereas the base model is retailing at $4,999 (~₹3,20,000) in the U.S. This means you’ll be playing a lakh rupees premium to get this all-in-one computer in India. Planning to buy the iMac Pro or not? What would you use it for? Let us know in the comments down below.